If you decide to visit the furthest reaches of the woods on a snowy evening, we hope you keep an eye out for this predator. Though its name was made famous by the superhero world, there's good reason it was borrowed. 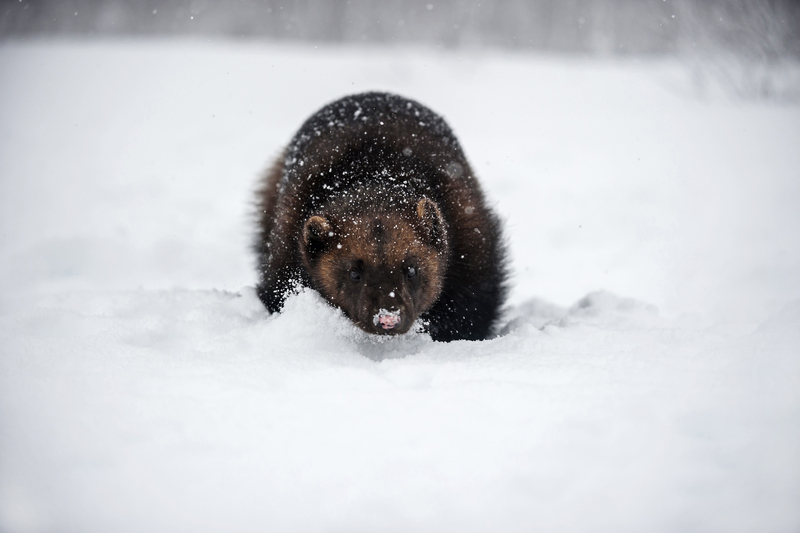 Wolverines are legendary for their ferocity, appetite, and ability to kill prey many times larger than they are. Though more comparable in looks to a small bear, the largest species of the weasel family is known to hunt everything from bird eggs to massive moose.